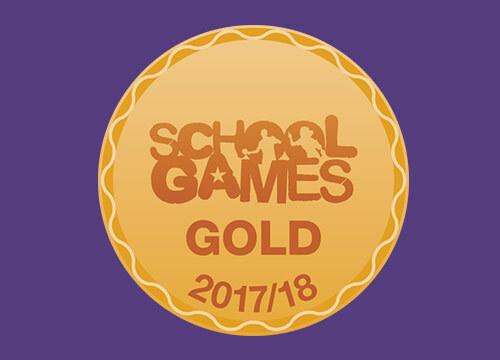 We are very proud to announce that Worple Primary has been awarded the School Games Gold Mark for the third year in a row for our commitment to competition, school sport and physical education. 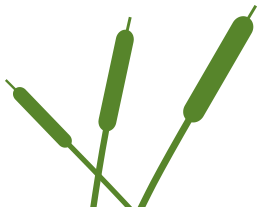 The School Games Mark is owned and created by the Department of Culture, Media and Sport and is implemented and developed by the Youth Sport Trust and Sport England. There are bronze, silver and gold levels of the Mark and we have worked very hard to achieve the highest level possible.​ We wholeheartedly thank all those who contributed towards this great achievement!